The Trust was incorporated at Companies House in August 2011 and was registered as a Charity in July 2012. Initial funding support was provided by the Burton Civic Society and the Campaign for Real Ale. The Trust is a non-profit making Company, limited by guarantee, and is committed to support the work of the Brewery Centre Museum, in order to provide an exciting presentation of the archives and artefacts showing the history of Britain’s brewing heritage. The National Brewery Centre, in Burton upon Trent, gives an outstanding presentation of the history and development of Britain’s brewing heritage. The museum features an exhibition which shows in detail the “traditional brewing process” together with an understanding of the ingredients and raw materials used. A coopers shop, where oak casks for transportation of ale are crafted by hand, dray shire horses, steam engines, railway engines, brewery vehicles and details of canal networks built to enable efficient distribution and export of brewery ales, are all presented amongst a “treasure trove” of brewery heritage. Originally opened as the Bass Museum in 1977 to celebrate the bicentenary of the founding of that Company, it became, with a change of ownership in 2003, the Coors Visitor Centre. In June 2008 Coors (now Molson Coors (UK) Ltd) took the commercial decision to close down the centre. Within days of the announcement, the then Member of Parliament for Burton, Janet Dean, called a meeting which led to the formation of a task group determined to save the museum and maintain it as a focal point for the town and region. The group worked closely with Molson Coors to identify a suitable solution that would result in the centre reopening. In November 2009 Molson Coors, with the support of the group, reached an agreement with the leisure company Planning Solutions to run the museum and visitor centre. It reopened in 2010 following some refurbishment work. The task group then began working with Planning Solutions to ensure the future success and vitality of the museum and its collections. That group, in due course, became the National Brewery Heritage Trust. The Trust is run by a small group of unpaid volunteers (the Trust’s Directors), which currently includes representatives from: Burton Civic Society, CAMRA, British Guild of Beer Writers (BGBW) and former brewing industry executives. 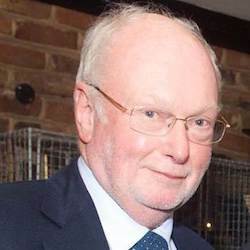 Harry has been a member of the Museum Action Group/Trustees since its inception in 2008, and has been chairman of the Trustees since Sept. 2015. He retired from Molson Coors at the end of 2007, where he had been Global Director of Technical Compliance. Prior to the take-over by Coors in 2002, he had worked for Bass for 25 years, for the last 12 years as Director of Quality Assurance. Valerie’s career started with the Greater London Council and then as a statistician in the pharmaceutical industry. She then joined Bass Charrington Ltd in 1970 and followed a career with them in London and then Burton upon Trent as their Chief Economist and Strategic Planner until she took early retirement in 1997. 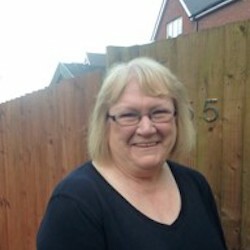 Since then she has worked with many organisations in the local community on a voluntary basis, notably as President of the Burton upon Trent Civic Society, and Treasurer of Soroptimist International of Burton upon Trent. She was instrumental in the plan to re-open what was then the Bass Museum and the formation of the National Brewery Heritage Trust in 2011. 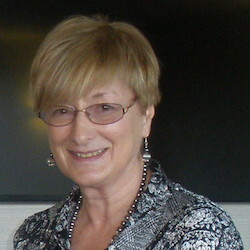 Janet became councillor to the Staffordshire County Council in 1981 and to the East Staffordshire District Council in 1991, becoming its mayor in 1996. She was also elected to the Uttoxeter Town Council in 1995 but stepped down from all three councils on her election to Westminster in 1997. In 2008, when Coors announced the closure of the Coors Visitor Centre (formerly Bass Museum) Janet called a meeting which led to the formation of a task group determined to save the Museum and maintain it as a focal point for the town and the region. She was therefore instrumental in the formation of the NBHT and she is now Membership Secretary of the Trust. 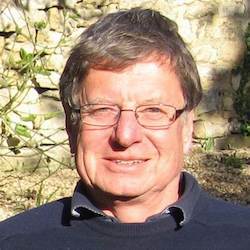 Bob is Treasurer who joined the Trust in 2014. Bob worked for thirty years in financial / strategic planning, investment appraisal and acquisitions / divestment for Bass PLC, Bass Leisure and finally for Bass Brewers / Coors. 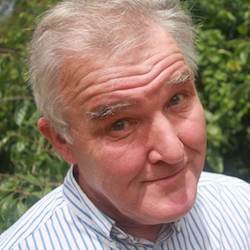 Tim Hampson is an award winning author of many books on pubs and beer. 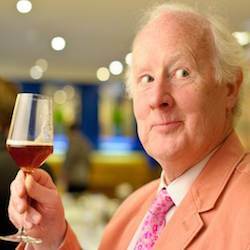 A regular broadcaster he is currently chairman of the British Guild of Beer Writers. Terry worked for Bass for many years finally ending up as Transformation Director in hotel division which became InterContinental Hotels Group. 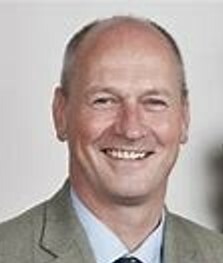 An accountant by profession, Terry joined the Trustee Board in 2016. Nik is employed as a Business Improvement Consultant at BT PLC. Since 2009 he has served as a Director of the Campaign for Real Ale with responsibility for Brewery Liaison and in recent years Beer Festivals & Events. 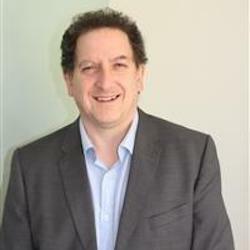 He is also the Vice-Chair of the Thomas Russell Infants School, in Barton-under-Needwood, Governing Body. 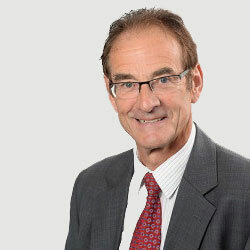 Keith is currently a Trustee and Governor of the JCB Academy. He was the Principal/Chief Executive of Burton College from 1996 to 2008 and is passionate about promoting opportunities for young people. Keith won the Business Personality of the Year in 2007 and is a fully qualified Chartered Builder with a MA in Business Management and MSc in Education Management. Keith and his wife Christine are European barrel rolling champions. Robert is a non-executive director of the Society of Independent Brewers (SIBA) and Chairs its Policy Committee. Pro bono, he is Vice-Chair of Best Bar None, a Government-backed scheme to raise standards in the UK’s on-trade, a director of the British Guild of Beer Writers and a trustee of the homelessness charity Only a Pavement Away. 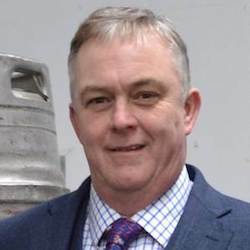 He was Secretary to the All-Party Parliamentary Beer Group at Westminster and to the British Beer Club in the European Parliament from 1993 to 2014, following a twenty-year career with Bass, culminating as Director of Public Relations for its brewing division. Keith is joint owner of Titanic Brewery which has gone from brewing 14 barrels a week to producing in excess of 2.5 million pints of beer per year and is also a Director of White Horse Brewery in Oxfordshire. He joined the ruling Council of The Society of Independent Brewers in 1994 and took over as Chairman in the same year. He became President of SIBA in 2006 and was re-elected in 2009 finally retiring in 2014. 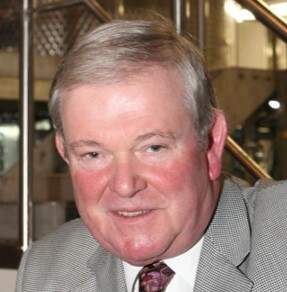 Keith was also Chairman of the Midlands section of the BBPA from 2009-2011 and remains Chairman of the All Party Parliamentary Beer Group’s steering committee which he chaired from 2010-2013. Keith was awarded an MBE in the 2017 New Year Honours for his contribution to the brewing industry and the Staffordshire economy. 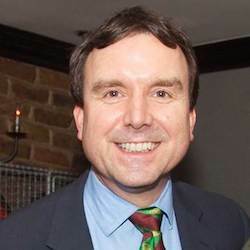 Andrew was elected as the Member of Parliament for Burton and Uttoxeter in May 2010. 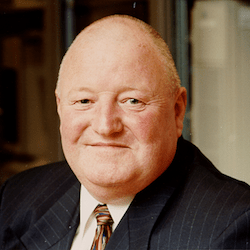 He is Immediate Past Chairman of the All-Party Parliamentary Beer Group – a role he attached great importance to given the thousands of people employed by brewers and pub companies throughout the country. Andrew has a background in business, and before he was elected an MP, he worked for his family engineering business and also for a building society in property and finance. Having gained a Diploma Master Brewer (hons), Steve started work with Bass, Ratcliffe & Gretton in 1965. He is a Fellow of the Institute of Brewing & Distilling and was awarded the title of Brewer of the Year in 2004 by British Guild of Beer Writers and again in 2007 by the All Party Parliamentary Beer Group. His current role is as Head Brewer of The William Worthington Brewery at the National Brewery Centre, Burton upon Trent. Paul is Managing Director of Charles Faram & Co Ltd, which has been established as merchants of hops and hop products for over 150 years. The company, which was originally based in Worcester, now resides in the small hamlet of Newland, situated at the foot of the picturesque Malvern Hills.